Central venous access plays an important role in the management of an ever-increasing population of patients ranging from those that are critically ill to patients with difficult clinical access. Interventional radiologists are key in delivering this service and should be familiar with the wide range of techniques and catheters now available to them. 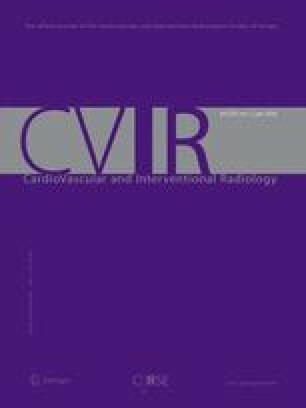 A comprehensive description of these catheters with regard to indications, technical aspects of catheterization, success rates, and associated early and late complications, as well as a review of various published guidelines on central venous catheter insertion are given in this article.